This cool looking USB drive makes an ideal hand out for schools, colleges and universities. It is ideal to offer at O-weeks as part of a welcome gift pack. 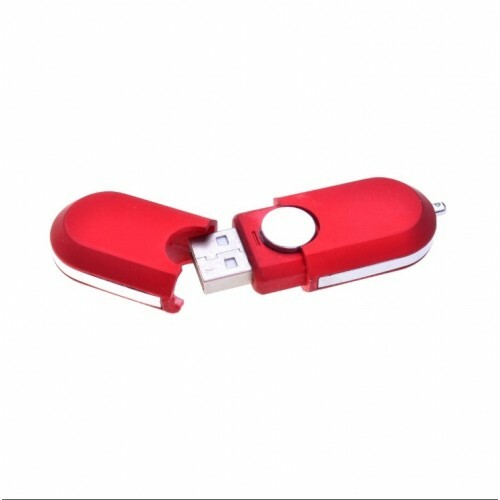 Every student needs a handy USB drive to store data files, photos, videos and more and this model will impress with its modern design. The drive has a rectangular shape with rounded ends. It is divided into two equal parts, one being the body and the other being the removable cap. A one-finger push button is located in the middle of the drive. 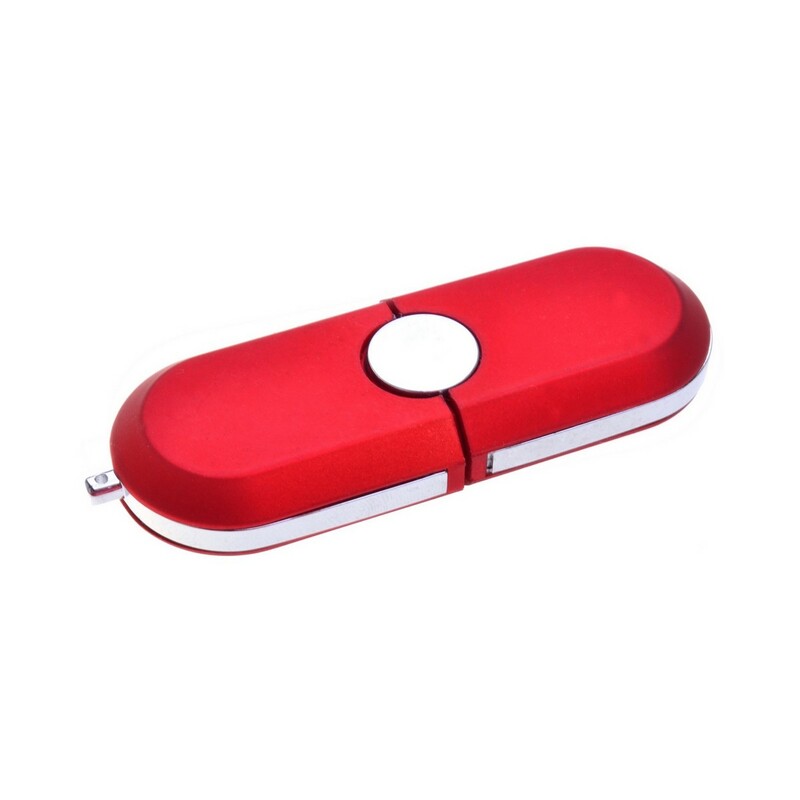 Simply push down on the button and the cap is loosened and can be slipped off, exposing the USB port. 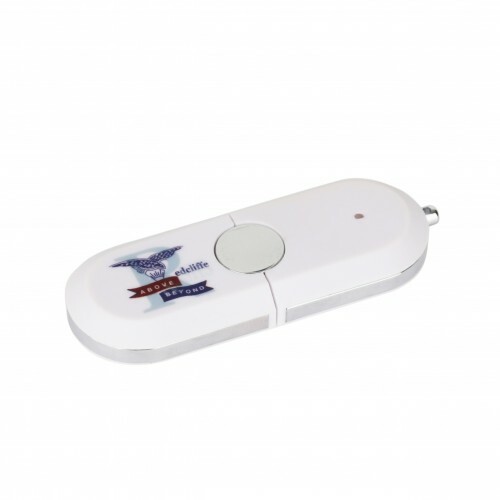 The top of the drive has a small and handy silver ring that will allow optional attachment to a bunch of keys, keeping the drive easily accessible at all times. This design comes in a choice of red or white, both stylish colours to show off your image and message. Our drives are made to order and are available in 512MB, 1GB, 2GB, 4GB, 8GB, 16GB, 32GB and 64GB configurations. 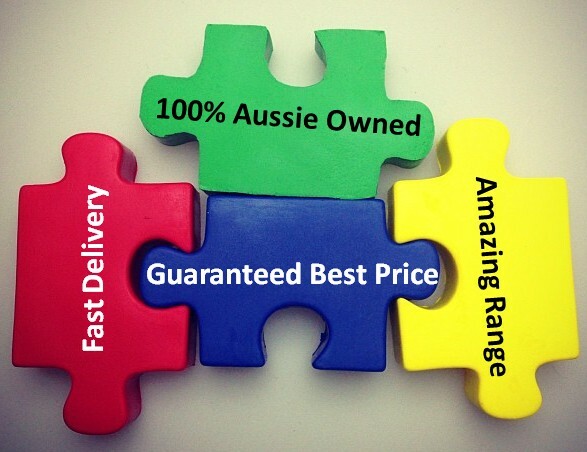 The listed purchase price includes a 1 colour pad print of your logo. Full colour digital print is available for an additional extra charge, please ask for a quote.